Slate tiles are one of the most versatile coverings and can be used for floor and walls and in almost every aspect of the home. A whole room can be lined with natural slate tiles. You can even cover furniture with it. It looks just beautiful on bars, tables, and counter tops. Even home decor products such as slate wall clocks, coasters, trivets, and chess boards can be made with slate. But why use natural slate tiles? There are a wide variety of slate tiles from around the world where you can find it in almost any color, size, and shape you could want. It is available in a variety of finishes including a rough clefted surface, a smooth polished look, or a soft honed finish. 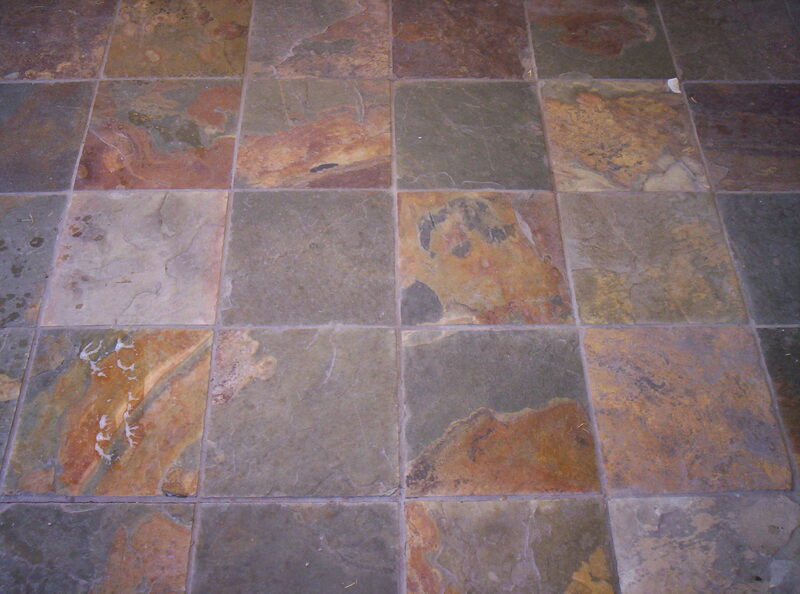 Natural slate tiles are very durable and resistant. Looking after slate tiles is generally easy, only requiring different levels of treatment depending on its use. Floors made of slate tiles will obviously get the most physical abuse. The natural properties of slate make it highly resistant to the pressures of even the busiest of locations. Floors covered with slate tiles require an initial treatment of chemical penetrating sealer after installation usually about three coats. An optional chemical finish that will seal its pores can also be applied. Cleaning can then be as simple as using soap and water. Countertops covered with slate tiles should be treated in the same way, with extra care given to areas which are used more often. 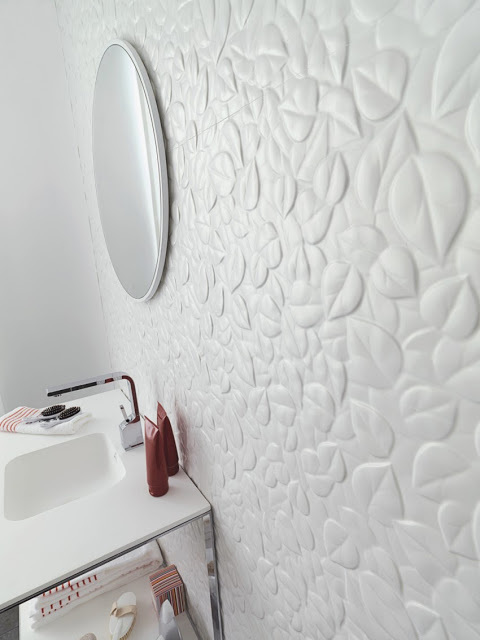 Walls and backsplashes require even less care, and home furnishings don’t need any at all, although some chemical treatments may be applied to bring out the natural colours in the stone. Being highly durable, slate tiles can be used in basements, kitchens, walkways, indoors, outdoors, and almost anywhere without much physical harm coming to it. While it can be chipped or cracked, it is a tough material that can stand against most abuse. As long as it is installed properly with the necessary chemical treatments, there is no reason for you to ever have to replace it. Slate forms within the earth in giant veins that run dimensionally through the ground. It is extracted in the form of enormous slabs, which contain random colours tones and hues whose properties depend on the various chemicals which were present during its formation. These markings create an enormous natural landscape within the stone. This also make slate tiles come in almost any colour range, and slate tiles can be found imported from countries around the world. The nature of any lot of slate tiles is seasonal, bearing a distinct look which makes it slightly different from the stones quarried at any other time. This means that this natural stone is unique across a variety of characteristics, making your use completely custom to you. 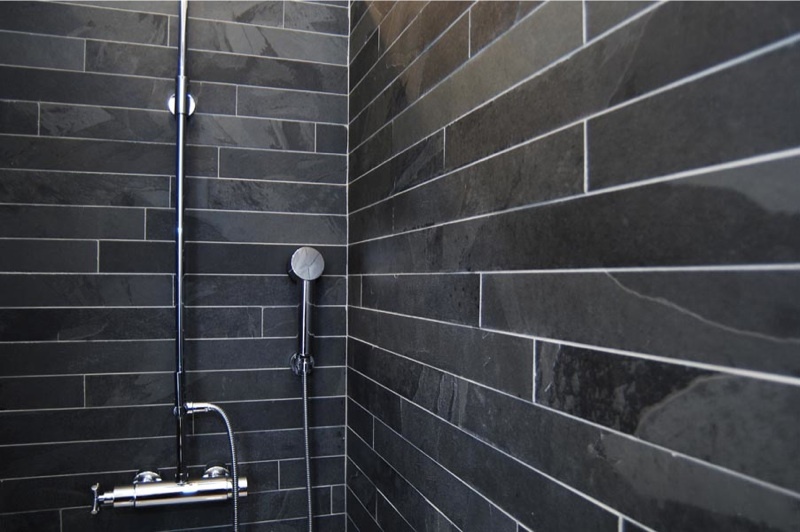 I just love the narrow dark slate tiles used for the shower area shown in this post – really unusual use of slate tiles making them look much more contemporary that slate usually does. I have enjoyed reading your post “The Beauty Of Natural Slate Tiles” but I do think that the best qualoty porcelain tiles are actually a much better solution than natural slate because they are easier to maintain and easier to lay and last longer. Just had them laid in my conservatory and they look great! I decided to leave a message here on your “The Beauty Of Natural Slate Tiles” post. Too often we are being sold slate-effect porcelain tiles in tiling showrooms when nothing can match the beauty of the natural product. It may be slightly more work to maintain them and keep them looking good but I, for one, think the effort is worth it to have natural slate in my home.